Day 1 of our 2-day tourist guide to Barcelona. From the best sights of the city centre, including Las Ramblas and the Gothic Quarter, to the best restaurants in the Catalan capital, let us guide you step-by-step on a tour of beautiful Barcelona. 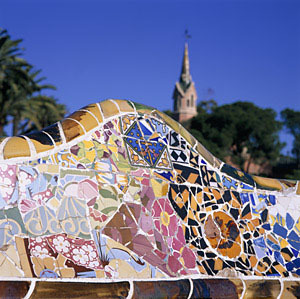 When coming to Barcelona, there is so much to see and so much to do, especially if you are a first-time visitor! “Where do I start?” I hear you ask… From Las Ramblas, to the Sagrada Familia, to the Barceloneta beach, the Apartment Barcelona Team has put together the top 10 things you absolutely have to do during your stay in Barcelona. 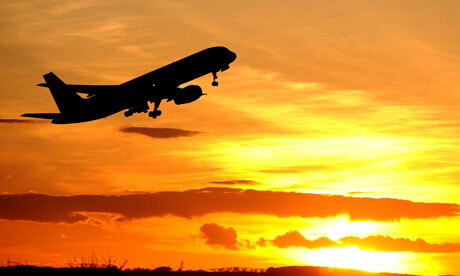 Worried about how to get to and from the airport on your Barcelona trip? Don’t be! Here, AB Apartment Barcelona explains all of your options for travelling back and forth from the Barcelona El-Prat airport in one simple guide! The Sagrada Familia is arguably the most incredible structure in Barcelona, not only for its size, design and intricate modernist features, but also due to the fact that it has been in construction for almost 130 years. Here we tell you a little more about the Sagrada Familia, and why you must not miss a visit to this amazing architectural wonder.